If you love helping people and you think fast vehicles and flashing lights are great, here’s what you should be: a paramedic. These high-speed heroes race to the scene of emergencies, saving lives and patching people up. 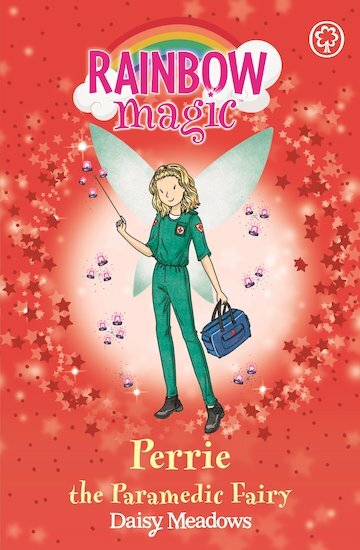 They have their own fairy: Perrie. She’s ready for anything when it comes to giving medical help fast. But there’s one thing she’s not ready for: Jack Frost stealing her magical object. How will she and her loyal crew keep on saving lives now?